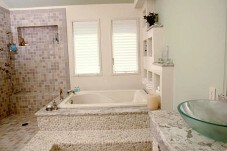 When remodeling your bathroom, the first step, and the most important, is choosing a contractor you can trust. At Arlington’s Creative Construction, our commitment is to set the standard for quality of craft and service in all projects, big or small. Whether you’re looking for a sleek modern look, something more traditional and elegant, or anything in between, we have the experience and advanced training to get the job done right the first time. We purchase many of our products and equipment directly from the manufacturer and pass the savings on to you. 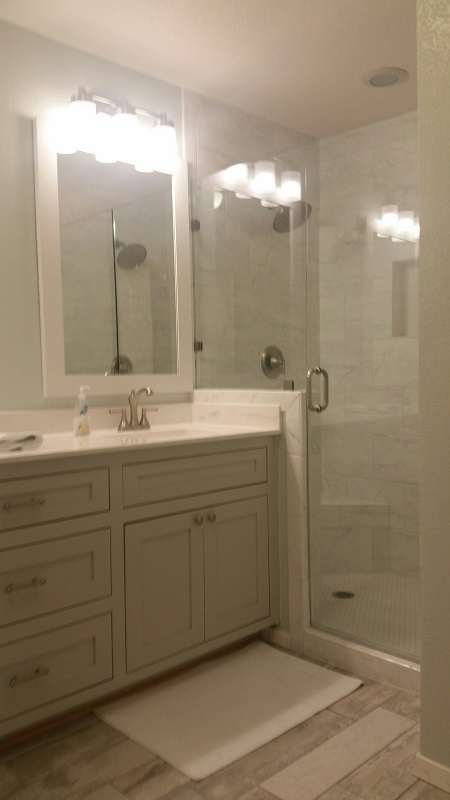 We will supervise every phase of the renovation, from delivery to cleanup.We provide custom-made luxury bathroom items as well as budget-friendly, made-to-order products and accessories in a wide array of styles and materials. Features offered range from the essential bath, toilet and sink to high-end items such as hot tubs, bidets and waterproof electronics. 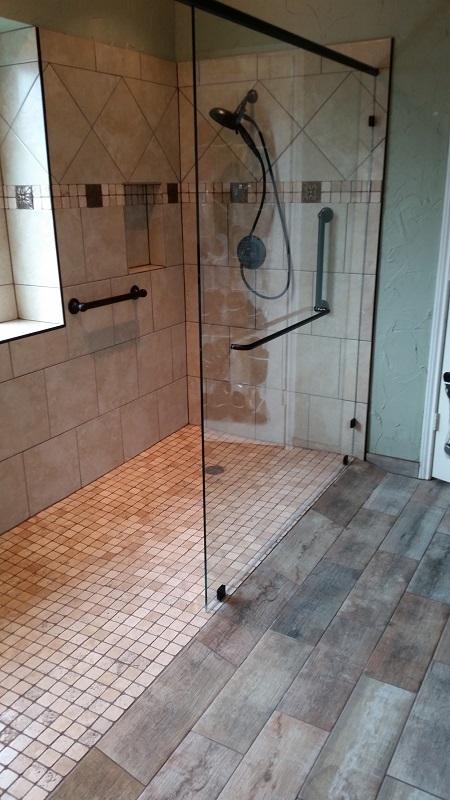 At Arlington’s Creative Construction, we are dedicated to providing best-in-class bathroom remodeling service at affordable prices. Our experience and relationships with manufacturers allow us to offer these services at unbeatable rates. So when you need affordable, top-quality service you can count on, count on us. 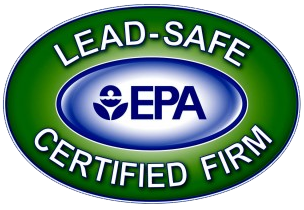 For more information or to receive a Free consultation, please contact us at (817) 860-0050 today.